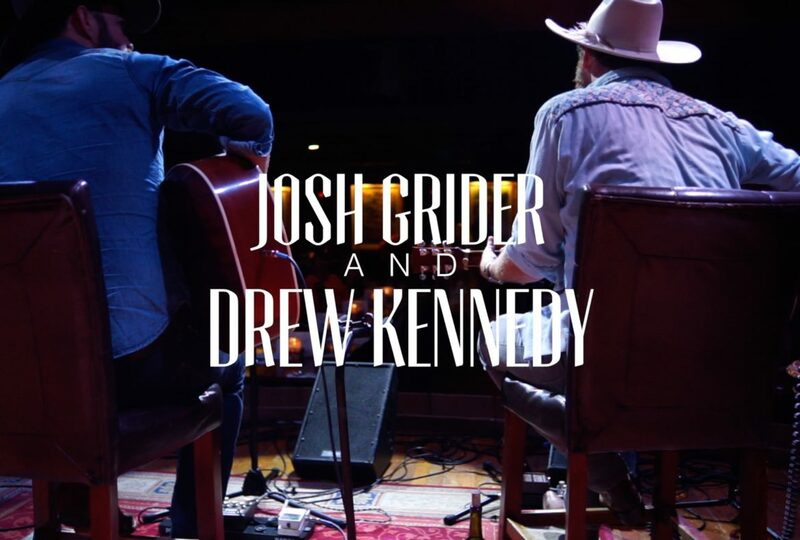 Josh Grider and Drew Kennedy are a fantastic duo. Watching them play with (and off of) each other on stage is enjoyable to a long time fan, as well as to a music fan in general. It’s a genuine friendship. Both artists have an equally deep respect for each other, as well as the talent for playing off of each other’s songs and stories. We enjoyed some fantastic performances, including a fantastic rendition of “Vapor Trails” from Drew Kennedy and “Bad Times Roll” from Josh Grider. While the music was amazing, some of the stories were arguably just as good. Drew Kennedy’s backstory for his song “24 Hours In New York City” had everyone in the crowd belly laughing. A teenage Kennedy, the new girl in town, and New York at three in the morning. We couldn’t help but be impressed by the smooth teenager in the story, despite Kennedy assuring us that he was a “huge nerd”. Grider’s acoustic performance of “Bad Times Roll” encouraged the listener to keep your head up when the low points of life come around. Josh Grider’s new album “Good People” is a fantastic edition to his new portfolio. Don’t miss the highlights “Let the Bad Times Roll” and title track “Good People”. If you haven’t seen his new music video, make sure you go and check it out! Hope everyone enjoyed the show. Stay tuned for uploads, including live performances, and our first ever video podcast! For the first time, you’ll be able to listen/watch full shows without interruption. Make sure you like us on Facebook to be the first to find out when we release the full versions.